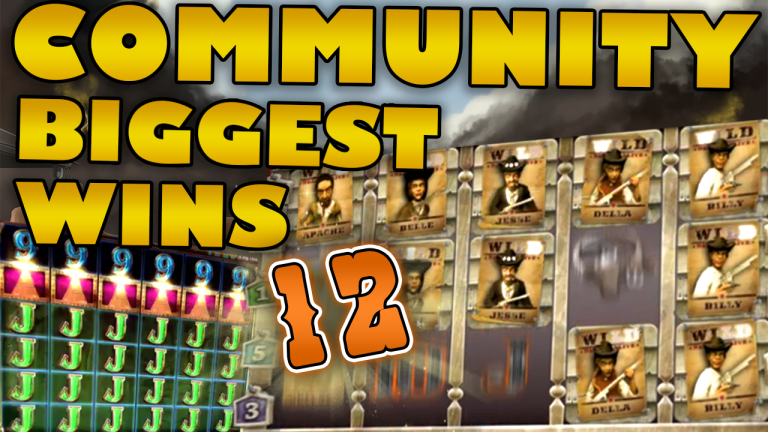 It’s been a while since we had a community big win review. 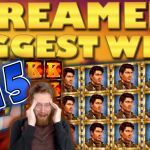 However that has not stopped us from sharing, week after week, the best slot hits on our forum. 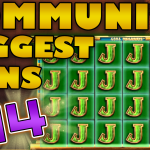 Today though we will have a closer look at all the big wins for the community compilation 12 of 2019. 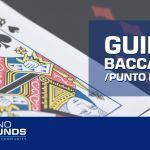 In total there are eight lucky players featured. Thus let’s check each and every one of them. 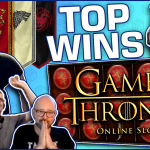 Big Time Gaming slots take the cake, on this compilation, with three of them giving massive wins. The first is on Queen of Riches with an epic 3102x the stake hit. 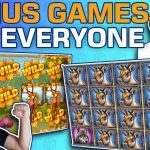 Moreover a rare sight is a win on the Millionaire casino game. Lastly there is a bonus buy on White Rabbit, which yields a 3852x the stake big win. You can find all these three slots at Maria Casino. Furthermore, two Blueprint powered slots are also part of the clip. The first is another bonus buy, on Genie Jackpot this time. In addition Diamond Mine returns with a mega hit for our member DCT at Casumo. Finally the cream de la cream is a monster win on Dead or Alive. Here one lucky player manages to get a free spin round. Moreover, he also gets the wild line pretty quickly. Hence the total bonus win amounts to a mammoth 6039x the bet size.